Had a great time at the inaugural event for Santa Monica, CA. Although the start times was delayed, it was a fun event. I wish it was more crowded. I see this becoming way bigger than what it is now! Move over hunger games. That is so last year. 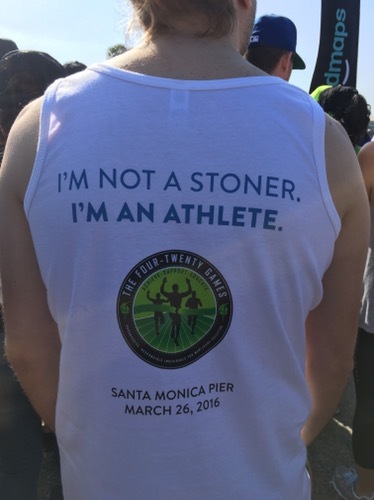 From now on its about the 420 games!